Join EO Tours and Guest Speaker Dr. Gregory P. Seltz along with Musical Guest Kevin Bogan on this 7 night Celebration Cruise, aboard the Celebrity Equinox starting on January 18, 2020. Everyone in the EO family is invited to celebrate together with inspirational messages, wonderful music, and great times of fellowship. We will visit Punta Cana, Dominican Republic for the first time and return to San Juan - Puerto Rico, Charlotte Amalie - St. Thomas and Nassau - Bahamas. 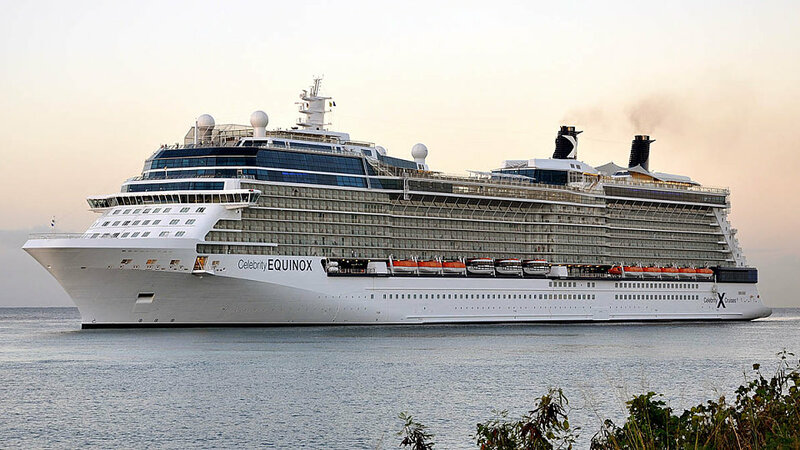 The Celebrity Equinox is one of our favorite ships and will be "revolutionized" in time for our cruise. We will experience the new and updated restaurants, cuisine and amenities plus newly designed staterooms. Prices start at only $899*. All prices are based on double occupancy. Fort Lauderdale lies along the Atlantic Ocean at the mouth of the New River, 25 miles north of Miami. Its warm tropical weather attracts many people throughout the year. For sun-worshippers, the city has six miles of beaches. There are also many recreational waterways with extensive boating facilities, access to every conceivable watersport, a variety of fascinating museums and trendy restaurants, and an array of entertainment venues. One of the largest islands in the Eastern Caribbean, Puerto Ricos landscape encompasses mountains, underground caves, coral reefs, white-sand beaches and an incredibly massive rain forest that supplies fresh water to most of the island. 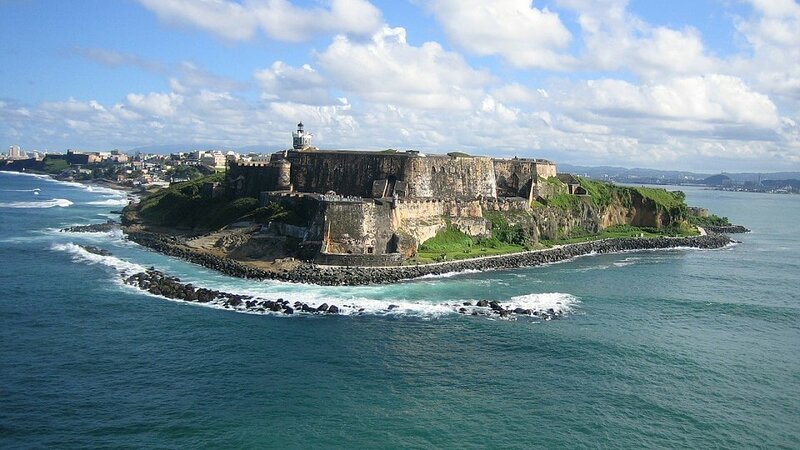 At the same time San Juan, the capital of the commonwealth, is a big city with a bustling business district, glitzy resorts and casinos, as well as one of the most stunning examples of colonial life in the Western world. While the beaches and ocean are beautiful, there is one thing that really sets St. Thomas apart - shopping. Browse through the shop-lined streets of Charlotte Amalie and find out why St. Thomas is called the duty-free shopping capital of the world. Shop for duty-free trinkets and bargains on everything from liquor to imported china and crystal. There is so much more to this resort town than meets the eye. 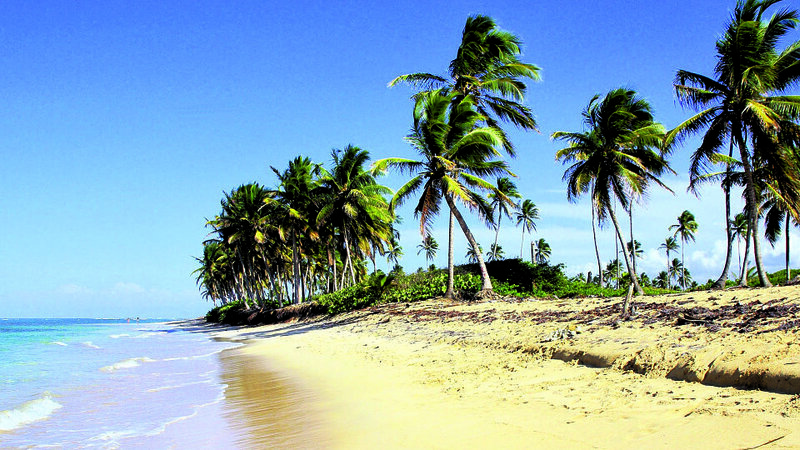 Once youve soaked up some sun on one of Punta Canas pristine beaches, venture to the capital city of Santo Domingo for a true taste of Dominican culture, go on a deep sea fishing excursion, or take to the air for a thrilling helicopter ride. Bustling markets and placid beaches are like the yin and yang of this capital of The Bahamas. The Nassau Straw Market, three blocks from the port, presents a riot of vendors, shoppers, and pirates, while the broad white beaches, minutes from town, feature sun-kissed sands, turquoise waters, and coral reefs. In between, there are activities to suit the whole familyobserving sharks, swimming with dolphins, plunging down water slides. Browse the duty-free shops and Nassau Straw Market downtown. Youll find authentic Cuban cigars and one-of-a-kind artworks. Nassaus culinary bounty emerges from the oceandishes like fried snapper served with grits and grouper drizzled with butter. Try conch, the marine mollusk of the iconic shell, presented as conch fritters, conch chowder, cracked conch, even raw conch in fresh lime juice.